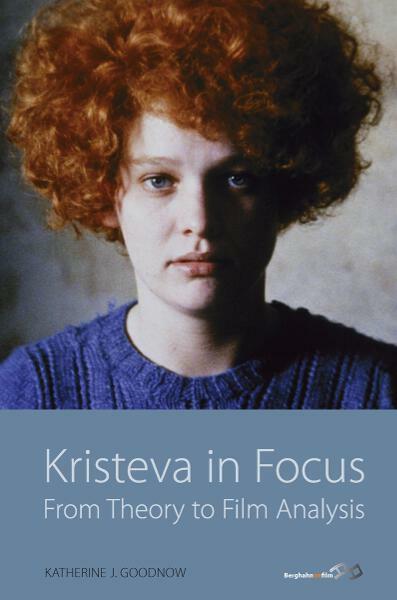 Dealing with some of the major themes in film narratives, this book draws on the theories of French psychoanalyst Julia Kristeva. It looks at how narratives have changed over time, and considers the sources of our variable reactions to themes and representations of horror, strangers, and love. In addition to a selection of contemporary mainstream films, the major films for analysis are New Zealand “New Wave” films such as Alison Maclean’s Kitchen Sink and Crush; Vincent Ward’s Vigil; and Jane Campion’s Sweety, An Angel at My Table, and The Piano. Katherine J. Goodnow is Professor in the Department of Information Sciences and Media Studies, University of Bergen, and has published widely on museums and cultural diversity. She combines research with filmmaking and has produced television series and documentaries for Norwegian national broadcasters. What is the narrative function of the stranger? When are tensions and changes most likely to occur? What are the forms of love?